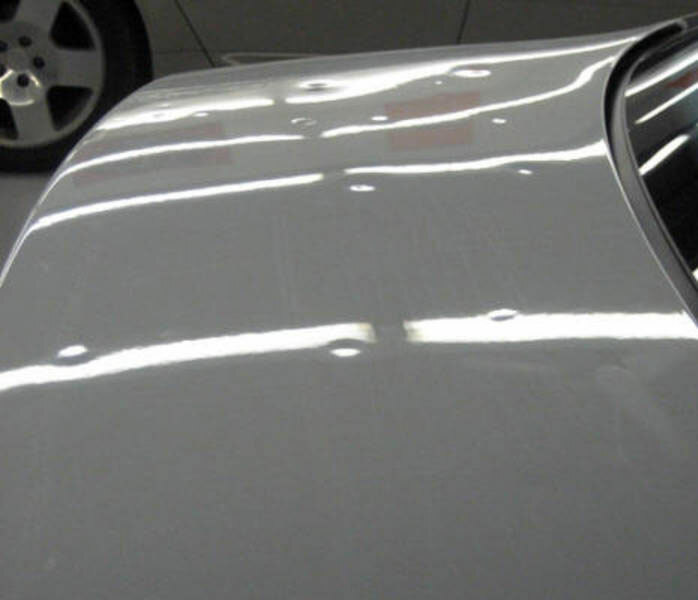 Also refferred to as PDR, is a highly skilled unique process that repairs dents, dings and creases without harming a vehicles factory paint or creating the costly and time consuming need for traditional body shop repairs. 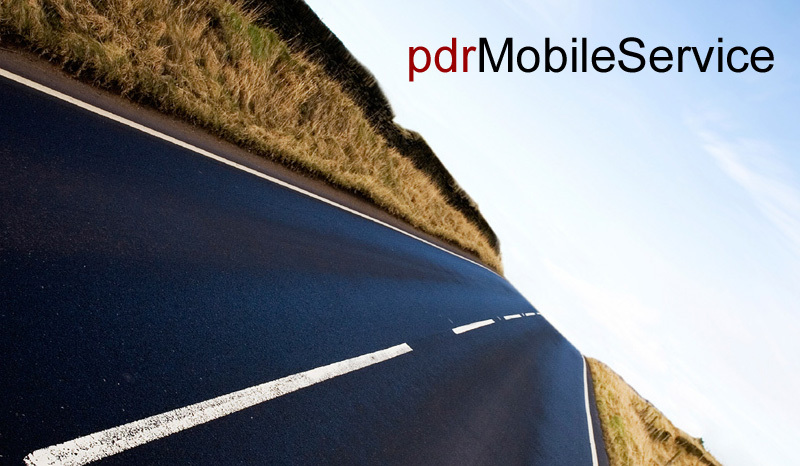 PDR is the best way to maintain the value of your vehicle and is required on certified pre-owned programs and lease returns. We all know too well it can be a challenge to maintain your vehicle's appearance during your lease. Unfortunately those dings, dents and creases can add up fast and costly when it's time for your lease return. We explain how you can avoid those high lease return charge backs. What are lease return Charge Backs? 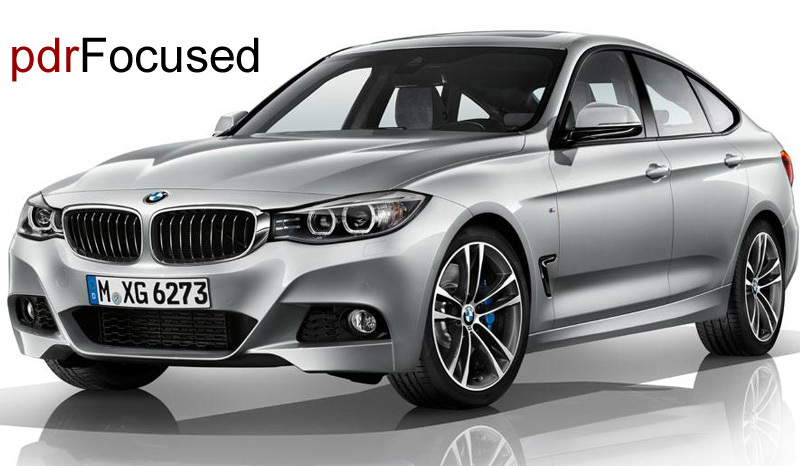 When you return your leased vehicle, you are responsible for any damages the leasing company deems as "excessive wear and tear". Your vehicle will be inspected by the leasing company or dealership when you return it for any areas of damage deemed to be "excessive wear and tear". The cost of repairing any of this damage will be a charge back. The average New Jersery vehicle Lessee is charged over than $2000 when returning their vehicles - often for minor damage such as door dings, dents, creases, bumper scrapes, and minor interior damage. When you are charged for damage to your leased vehicle, the price is usually defined by a dealership's auto body repair center or a major collision center - and these facilities will often simply replace damaged parts instead of repairing them, inturn costing you more money. How can we save you money on your lease return? It's Simple. Just contact us and we will examine your vehicle for damage that you would likely be charged for when your lease expires. 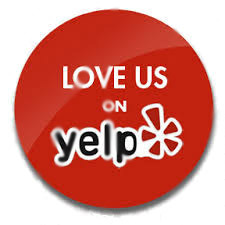 Most of the time we can have the damage repaired with in less than 24 hours. Outside, the wind whips and the hail falls to earth. After the storm has passed, you go outside to assess the damage left in the storm's wake. Many of the cars in the area of New Jersey are victims of the storm's wrath. 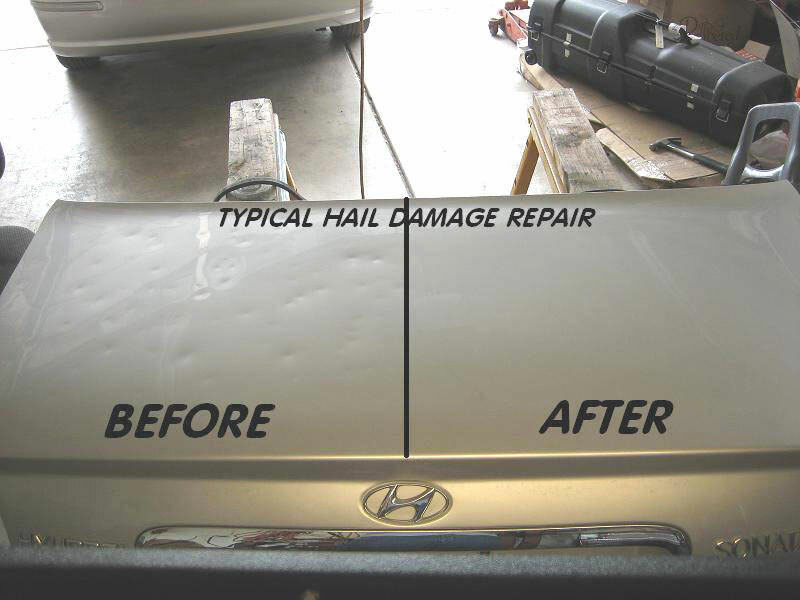 Realize that this damage is not permanent and there are ways to fix the hail damage to the car. Step 1 - Assess the overall damage to the car. Be careful to look thoroughly at the car in the proper light. Occasionally, hail damage is not discernible unless viewed at the correct angle. Step 2 - Obtain a copy of the insurance policy on the car. The policy will dictate what is covered and the amount of the deductible. 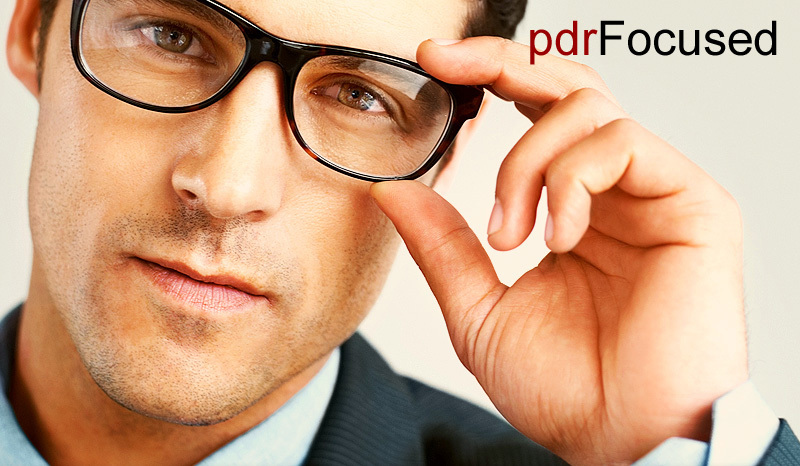 If the policy has a deductible higher than the estimated damage, it is not prudent to file a claim. Step 3 - Contact your New Jersey insurance company that holds the policy on the hail-damaged car to report the claim. Meet with the adjuster to assess the hail damage to the car. Be sure to be present during the inspection and ask the inspector to go over all of the hail damage they found. Often, an inspector has been looking at cars all day and can miss some covered damage. Step 4 - Understand the options available. People often make the mistake of just following exactly what the insurance company tells them and fail to question their insurance company's motives. Insurance companies work for their bottom line, not for the policyholders or their convenience. Step 5 - Determine the method to fix the damage. Most insurance companies require that the repair be done by a New Jersey licensed repair shop or Paintless Dent Removal company. Step 6 - Set the terms of the insurance policy compensation. Insurance companies may want to make direct payment to the repair facility of their choice. While this option requires the least amount of effort on the policyholder's part, it is often more expensive. However, if the payment is made to the policyholder, he will need to pay for the repair out of his pocket first, then prove the repair was done and get the insurance company to co-sign the check. This process is tedious but can save hundreds or thousands of dollars. Step 7 - Repair the hail-damaged car. After completing the insurance claim process, have the repair done. Be sure to inspect the car before leaving the repair facility. We can help you keep you vehicle in tip-top shape. Underneath the seat, under the wheel-well, the trunk lid, the door sills, basically everywhere. We miss nothing. 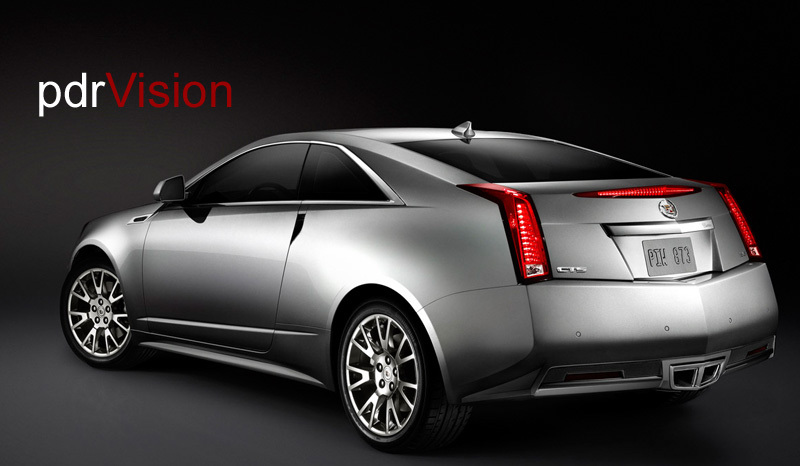 Get a true vehicle detail with our New Jersey professional detailers.